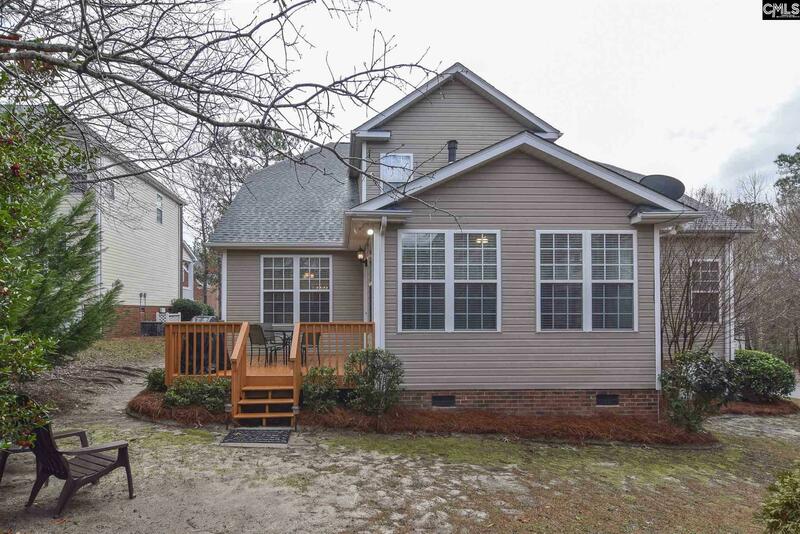 Buy with Confidence, This Certified Pre-Owned Home has had all inspections performed and repairs completed! Well maintained executive level home located corner lot in Summerlin, Lake Carolina. 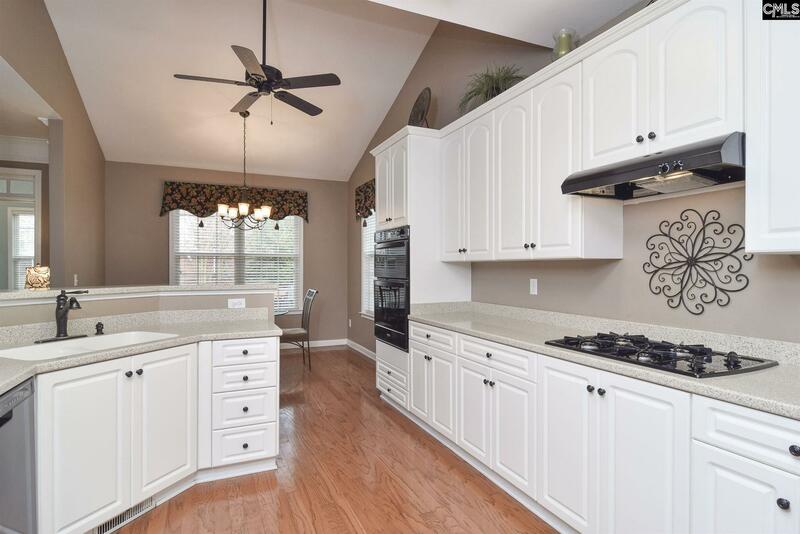 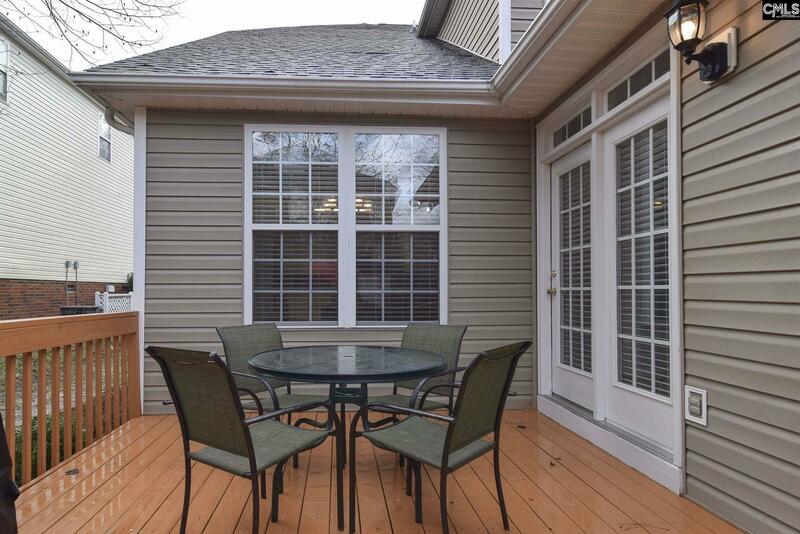 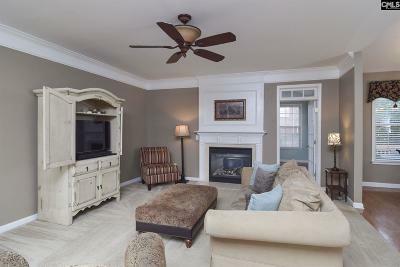 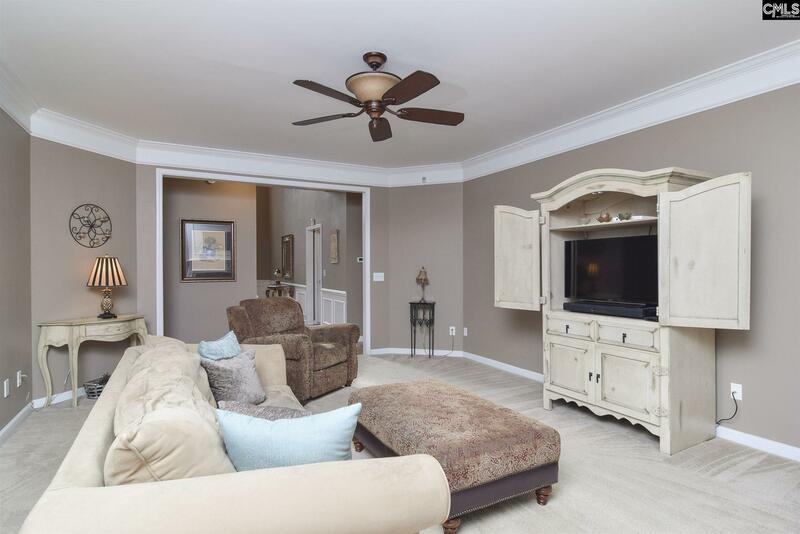 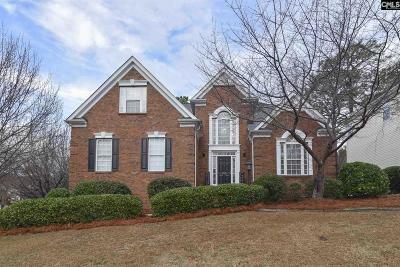 This 4BR/3.5BTH home includes a huge media room, formal dining and sun room. 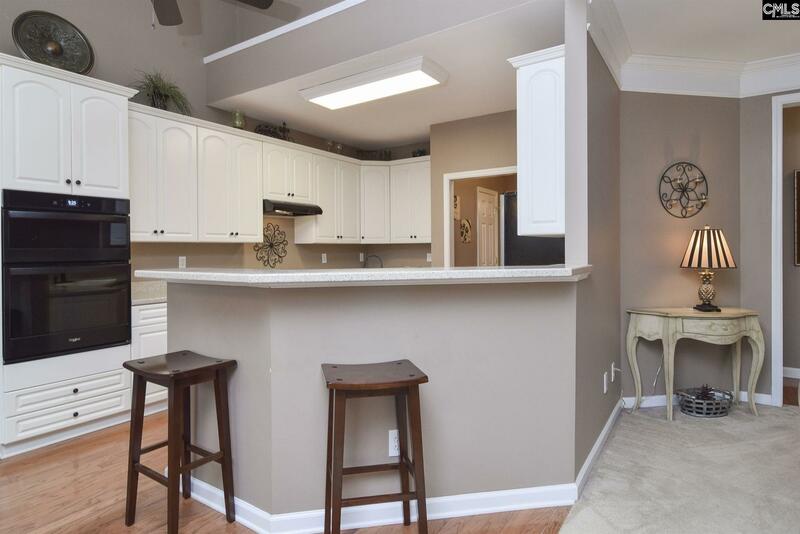 Eat-in kitchen with butler's pantry and breakfast bar, gas cook top and new wall ovens. 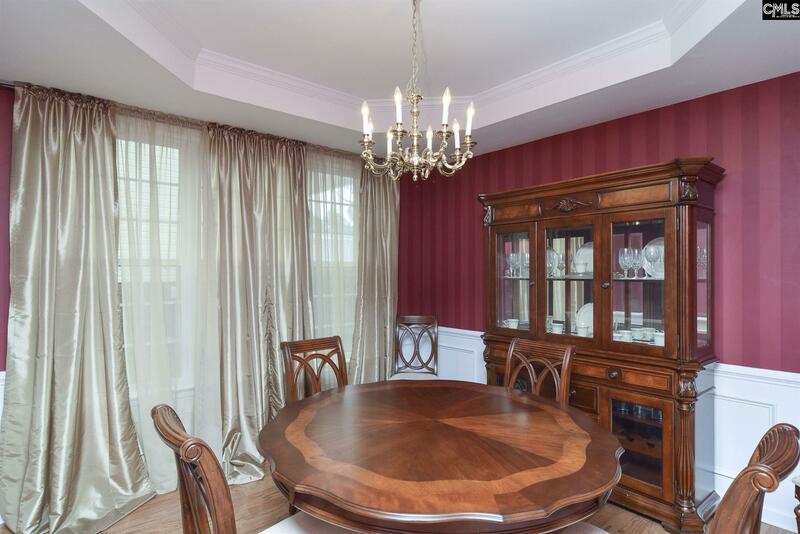 Formal dining with trey ceiling and heavy moldings. 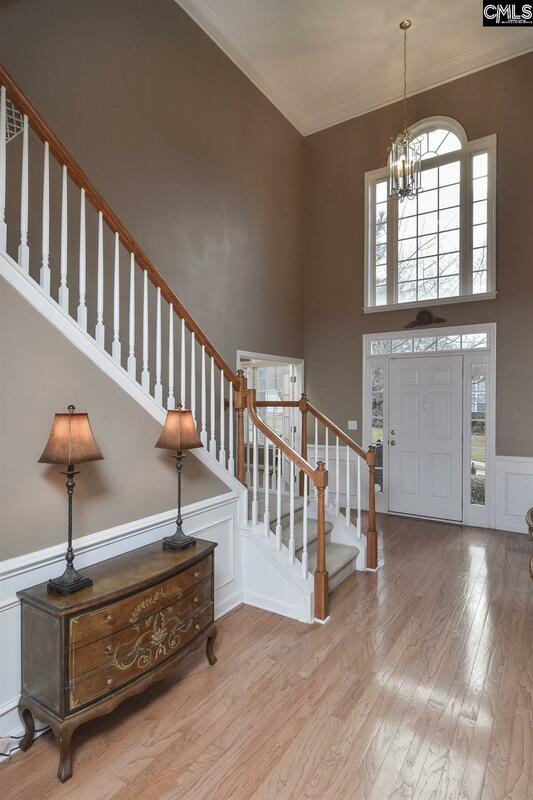 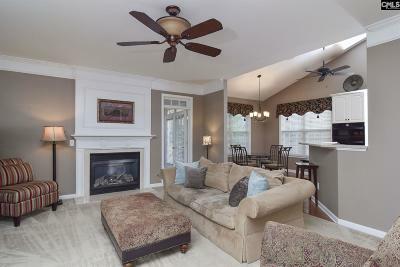 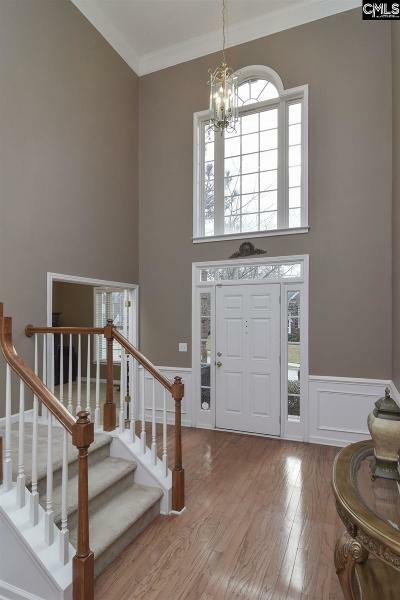 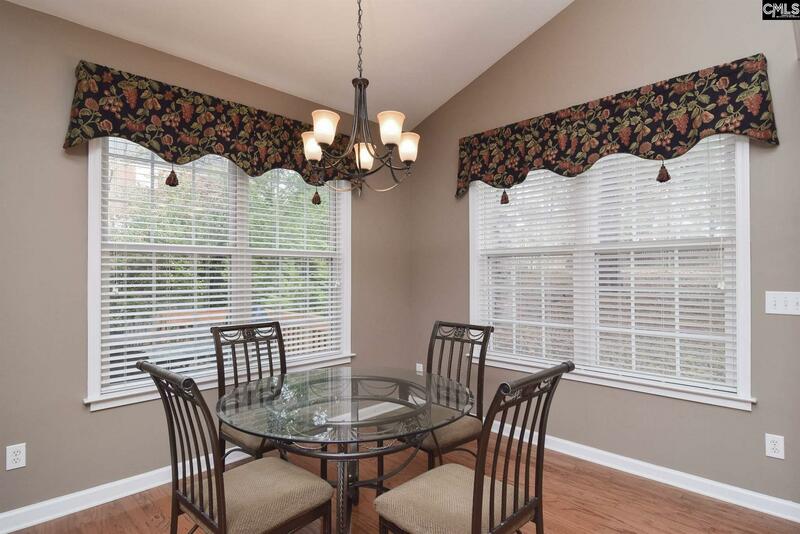 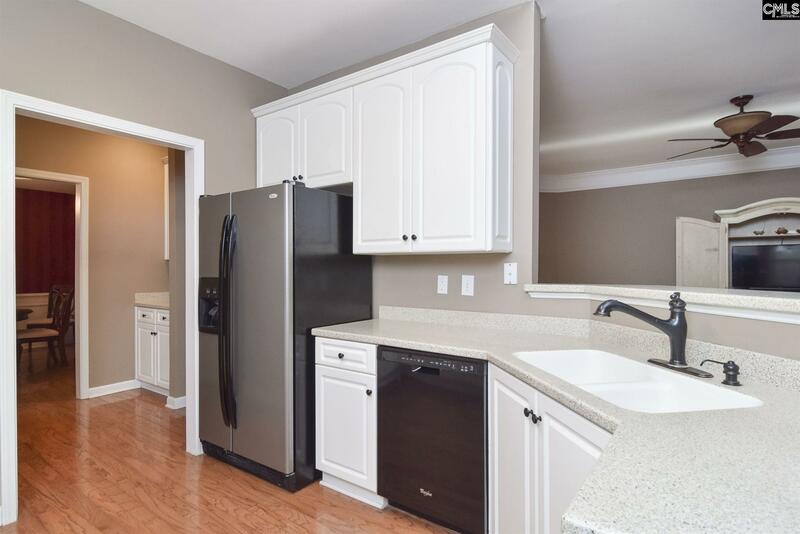 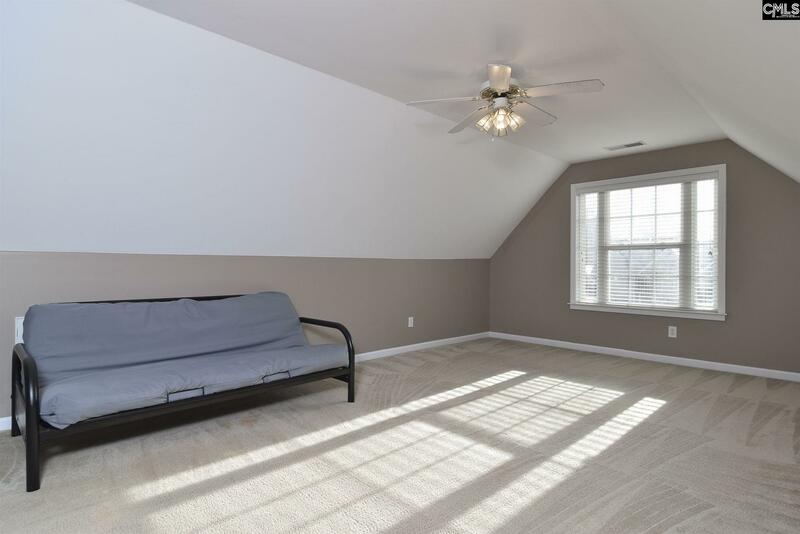 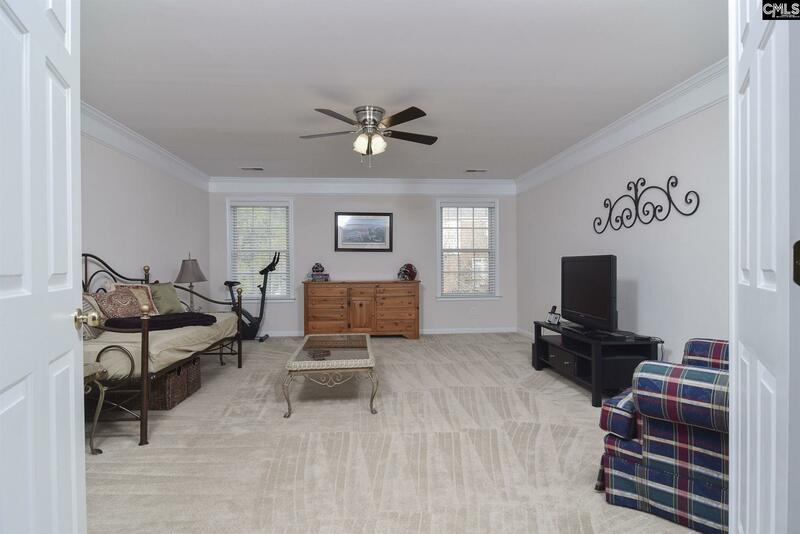 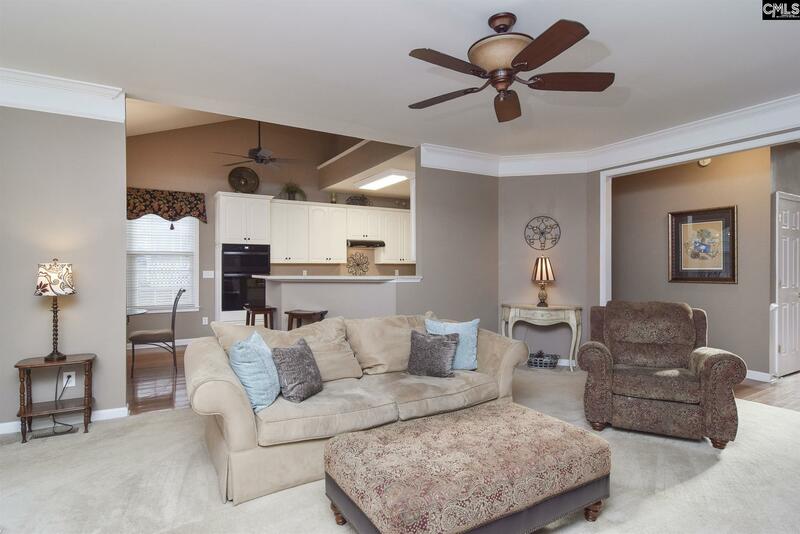 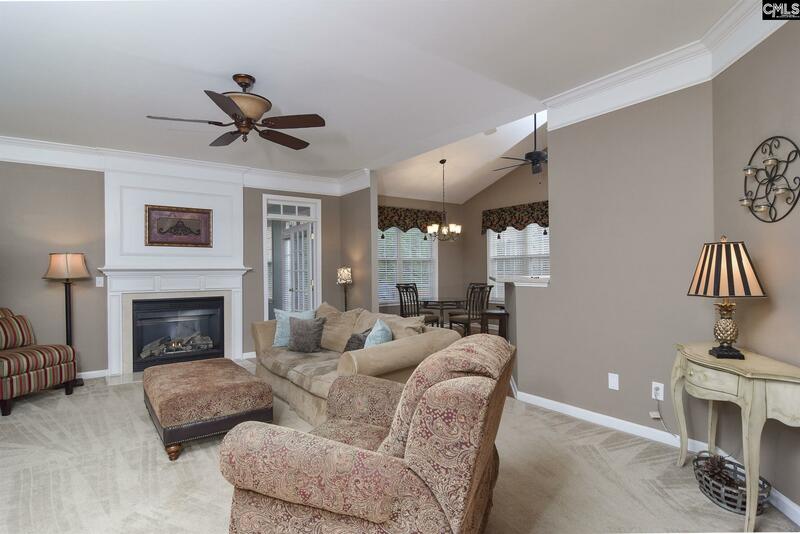 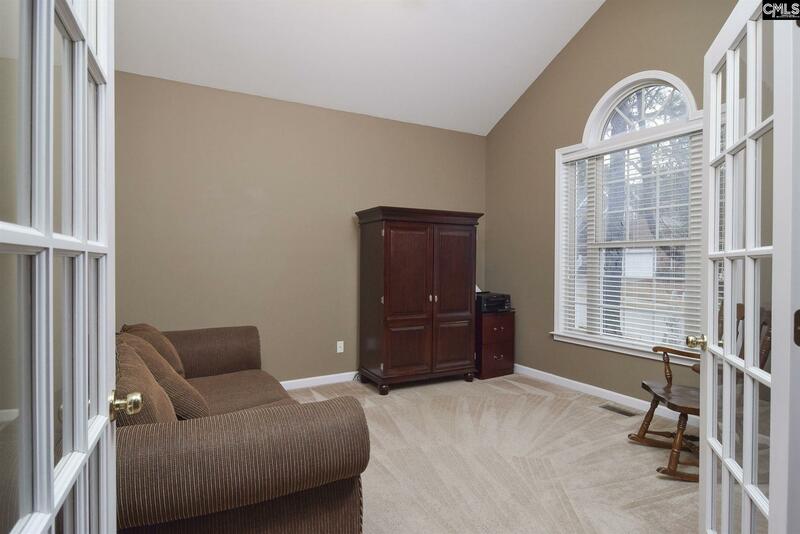 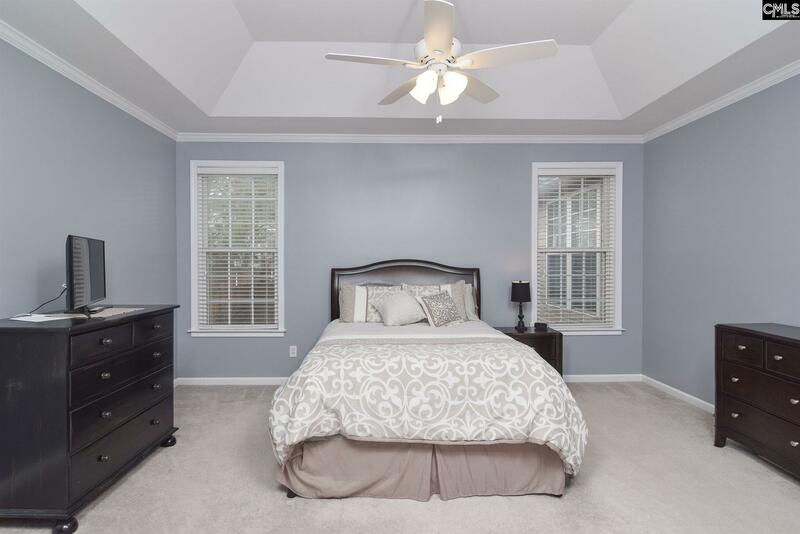 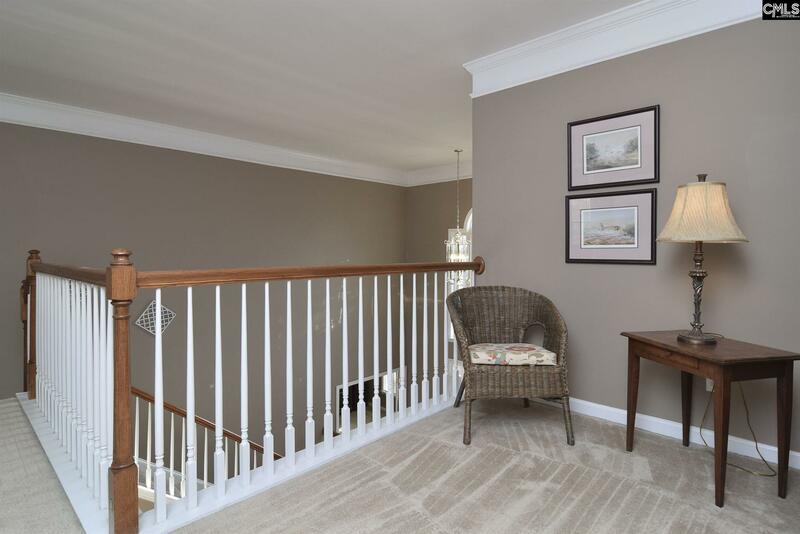 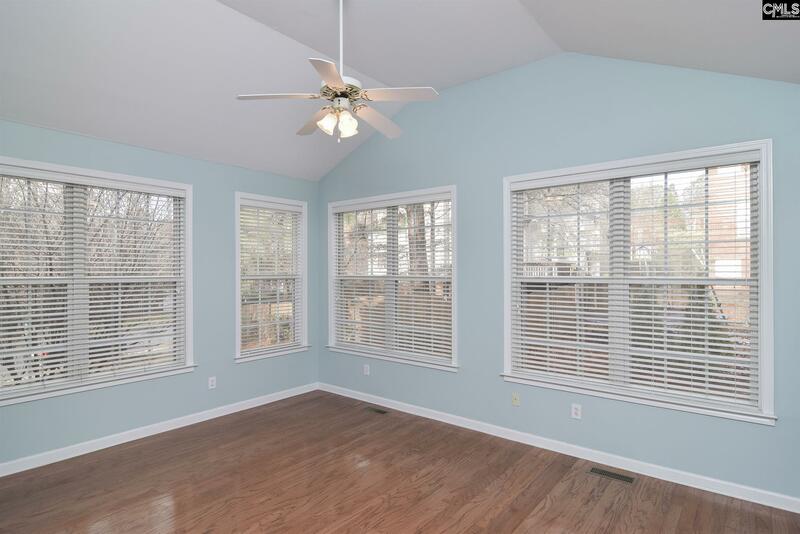 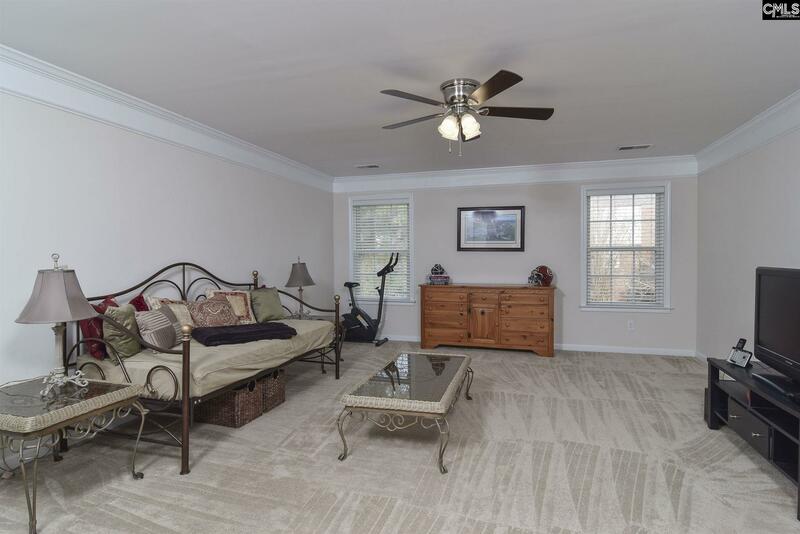 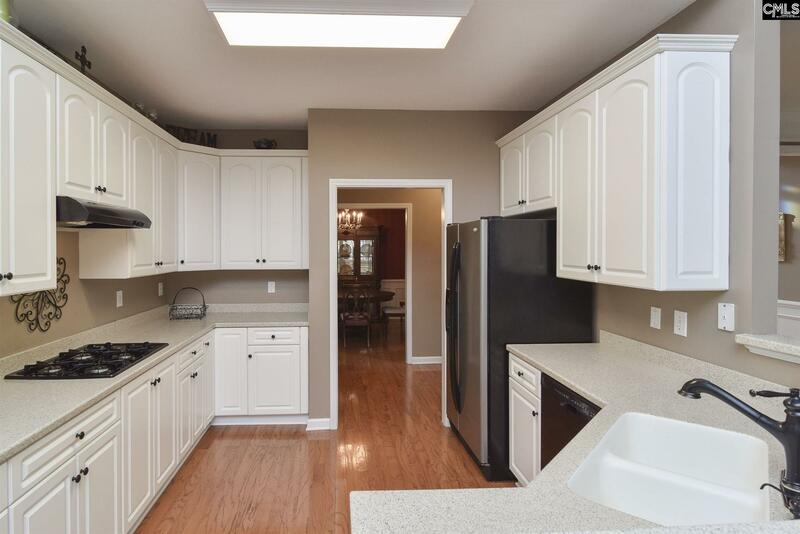 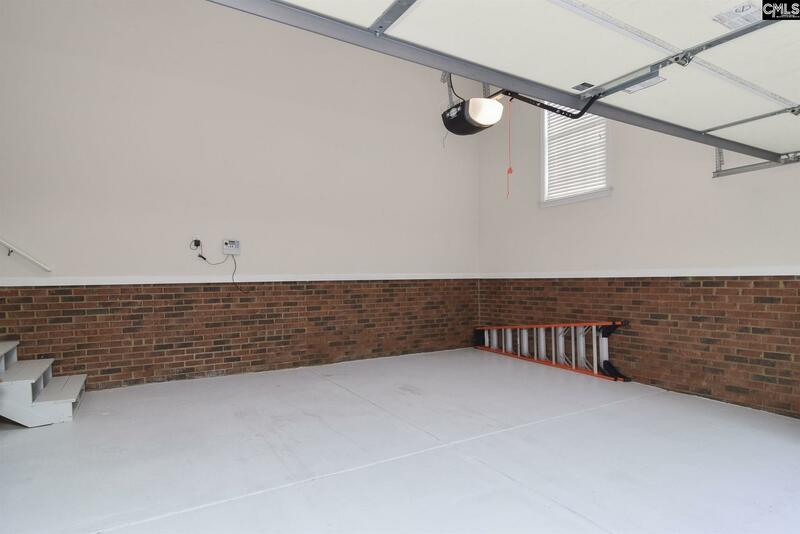 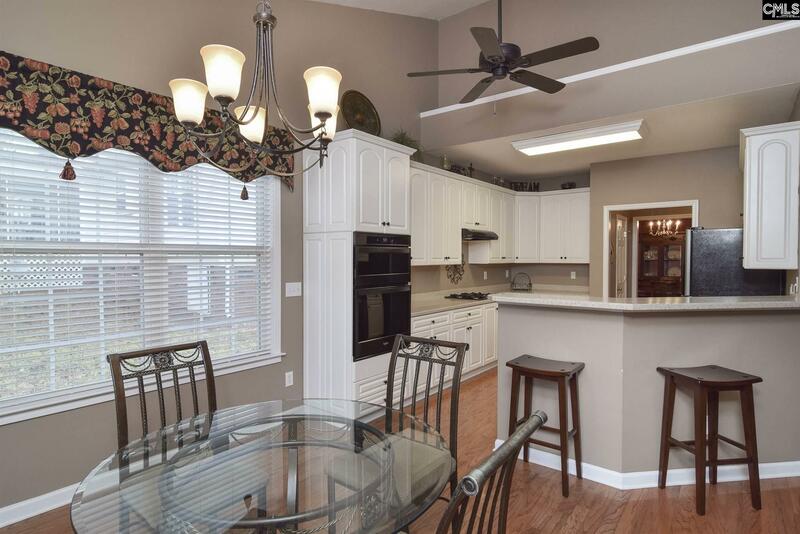 Great room with 2-piece crown molding is open to kitchen and sun room. 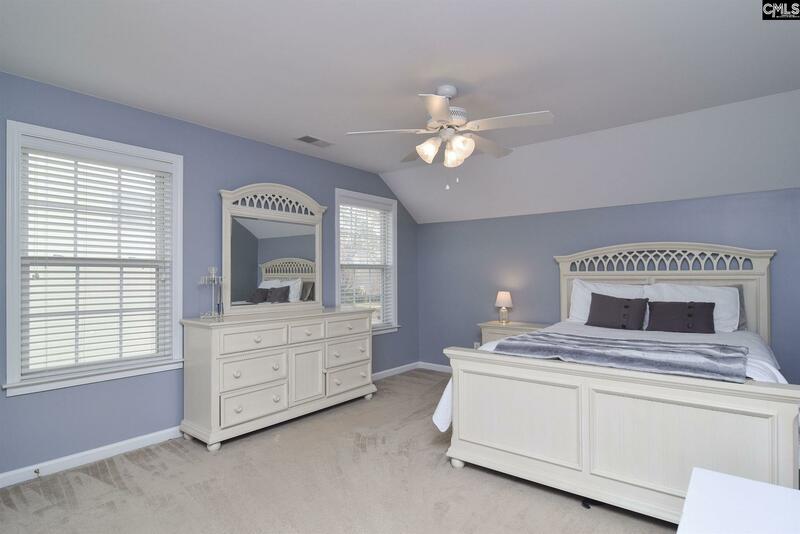 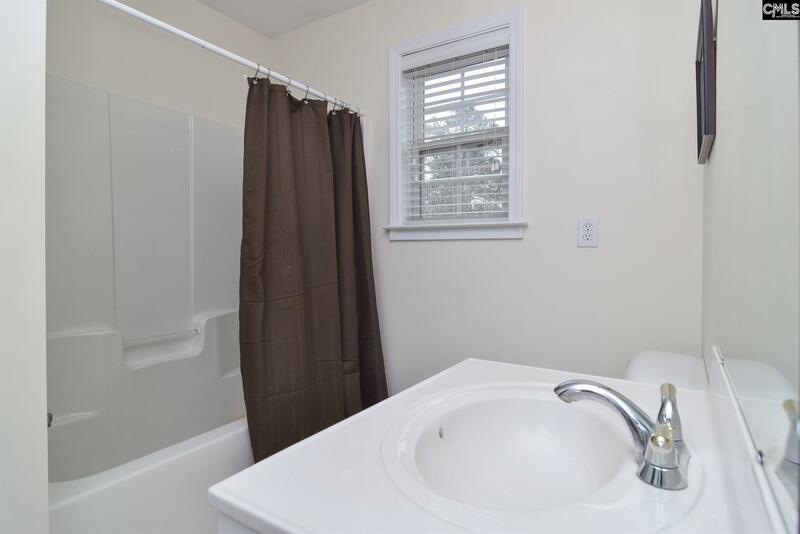 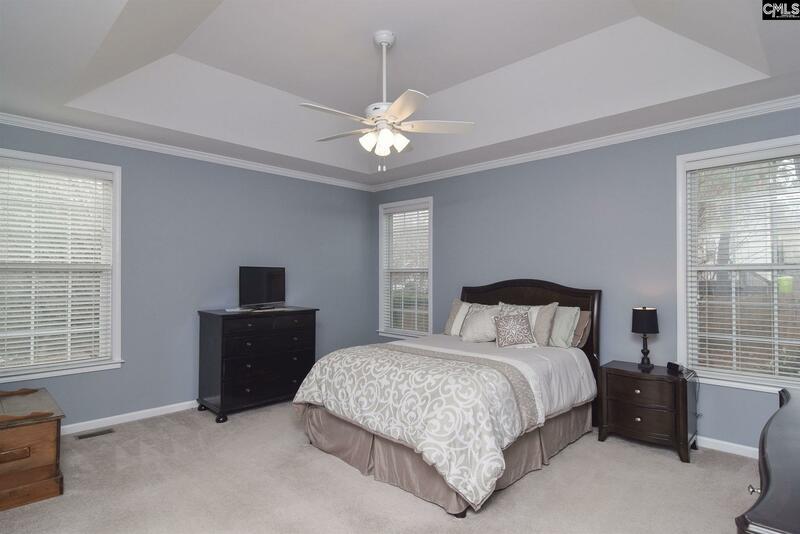 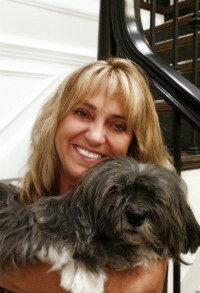 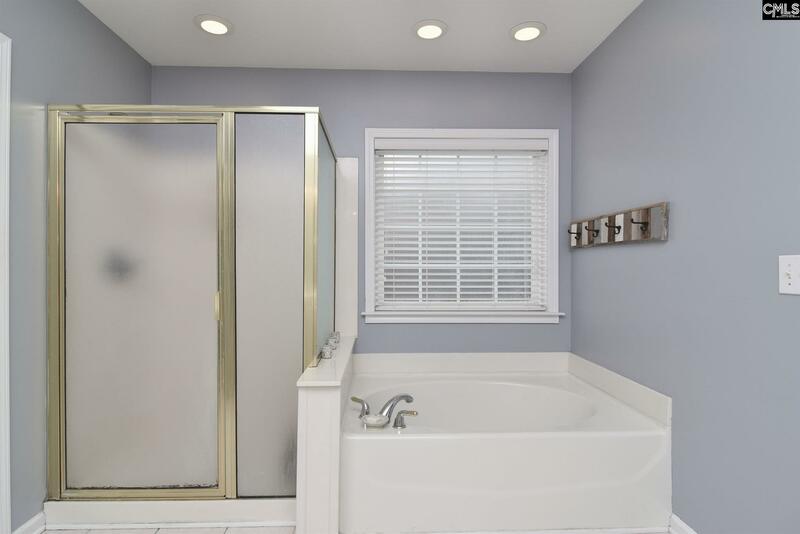 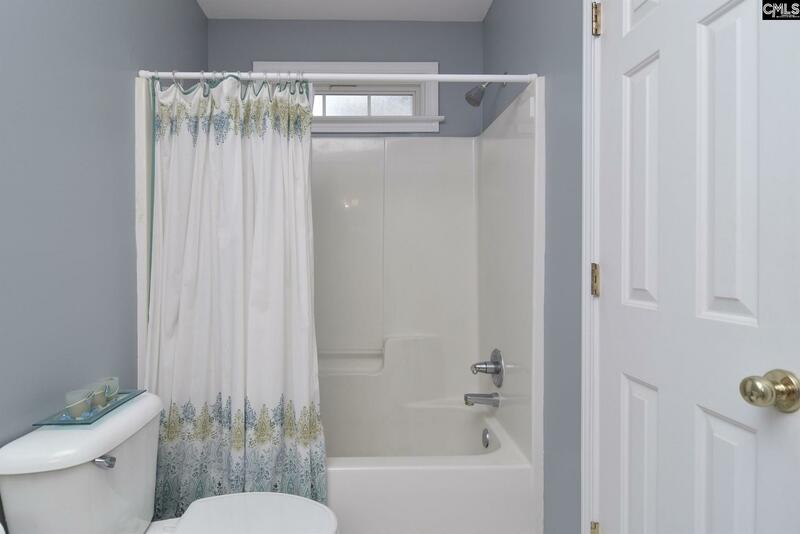 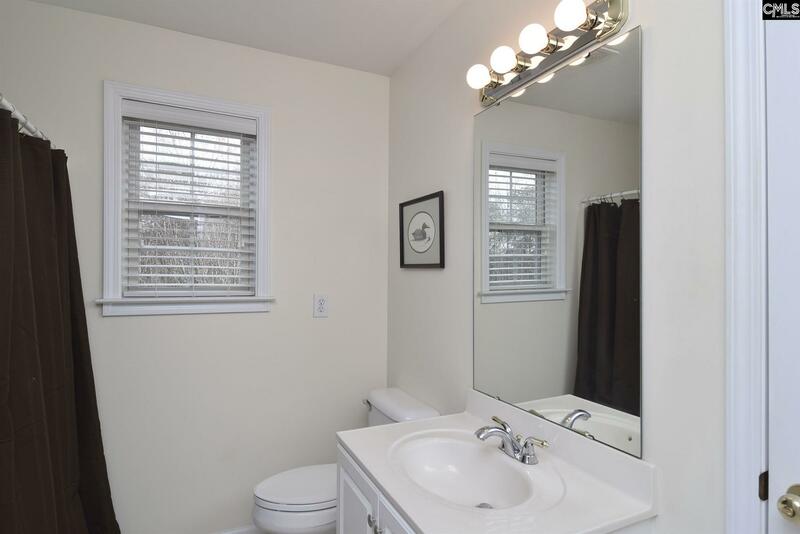 Upstairs includes 2nd & 3rd bedrooms with a Jack-n-Jill bath setup and a 4th bedroom with a private bath. 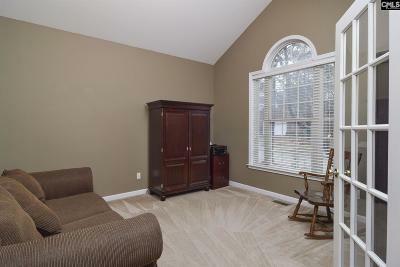 Also a huge media room as great flex space. 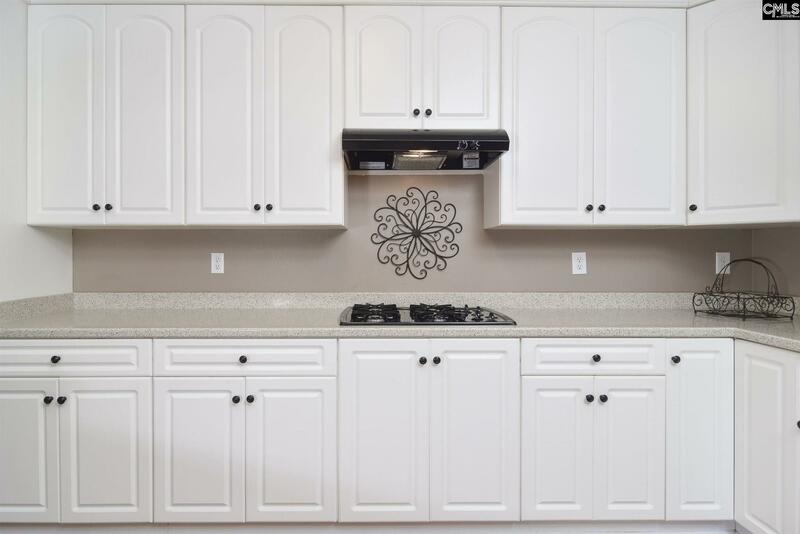 Sprinkle system. 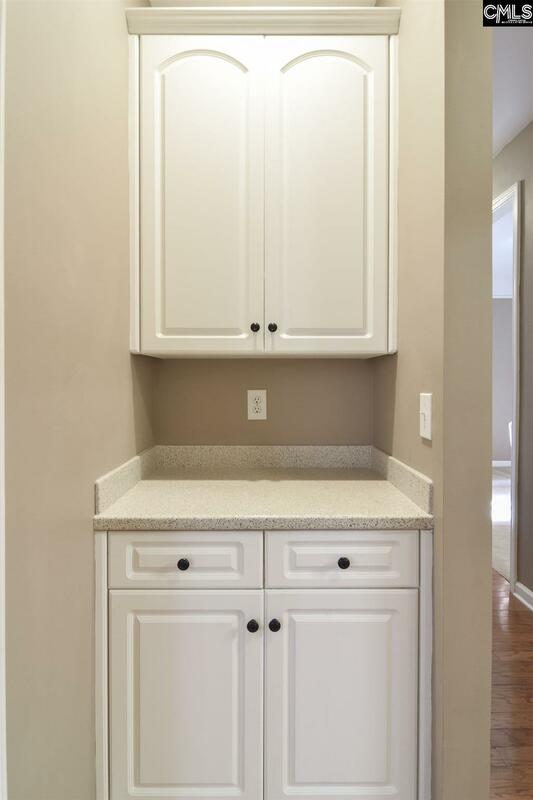 1 Year Home Protection Plan included! 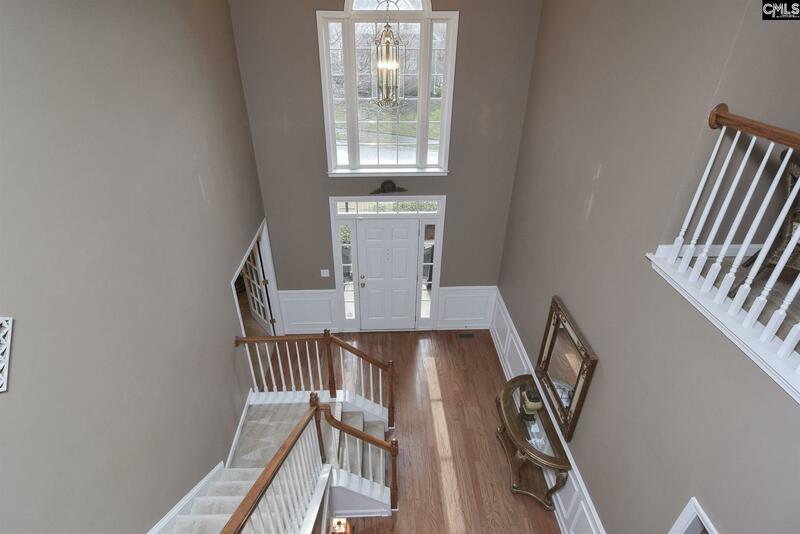 This is a must-see home to appreciate!!! 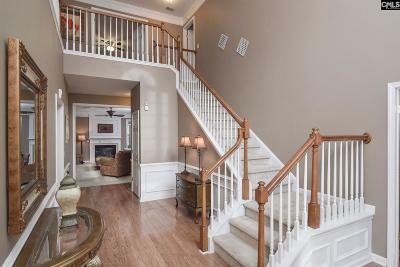 Directions: Hardscrabble To Lake Carolina Entrance - Turn Right At Fountain, First Community On Left Is Summerlin, First Right Onto Sunchaser Drive - Home On Corner.